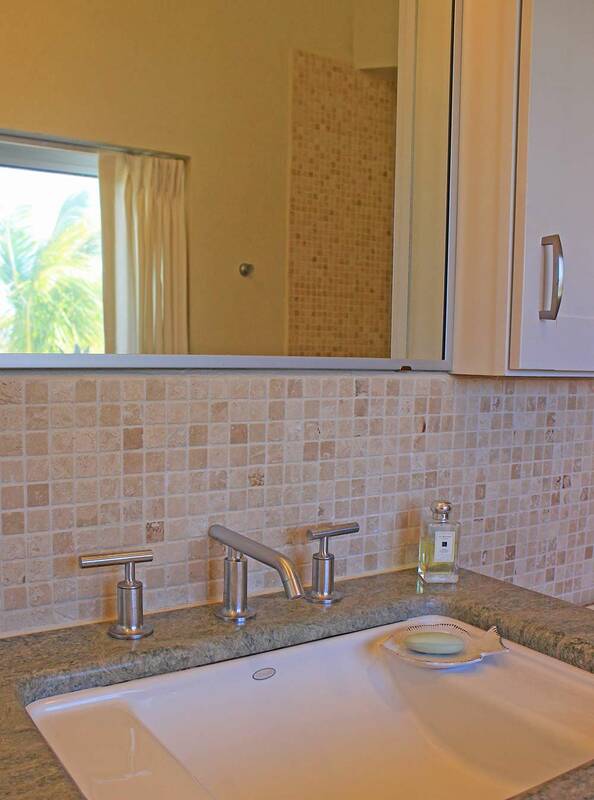 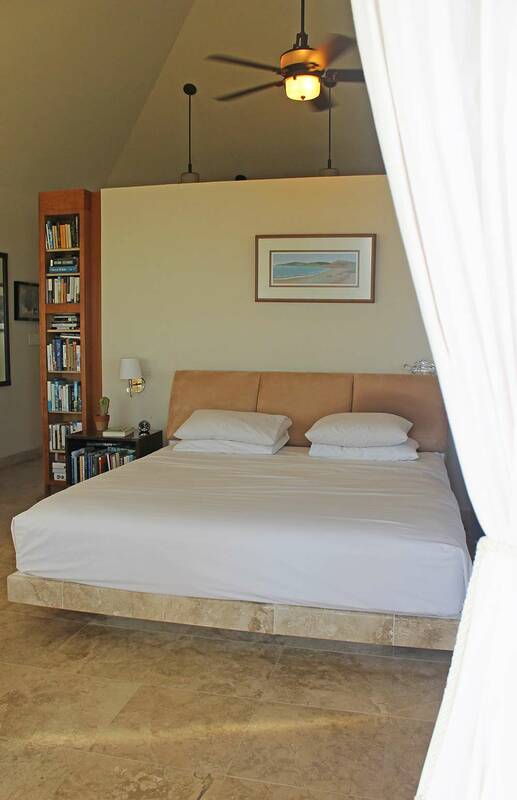 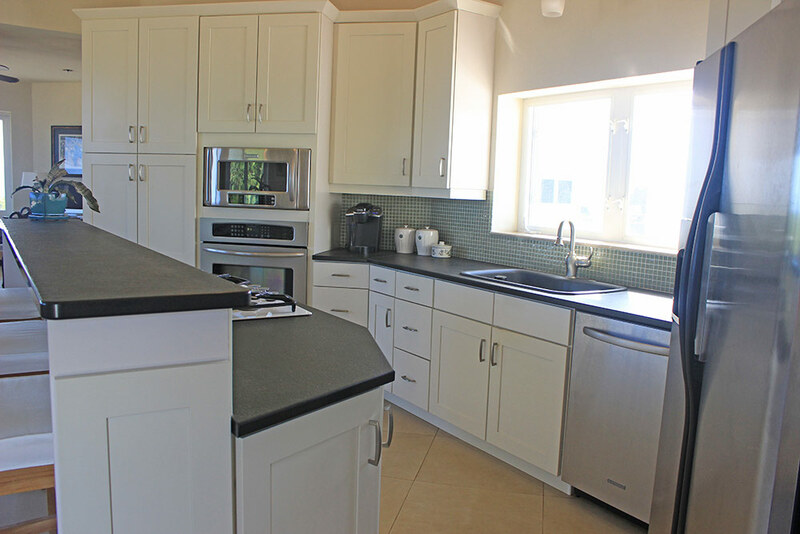 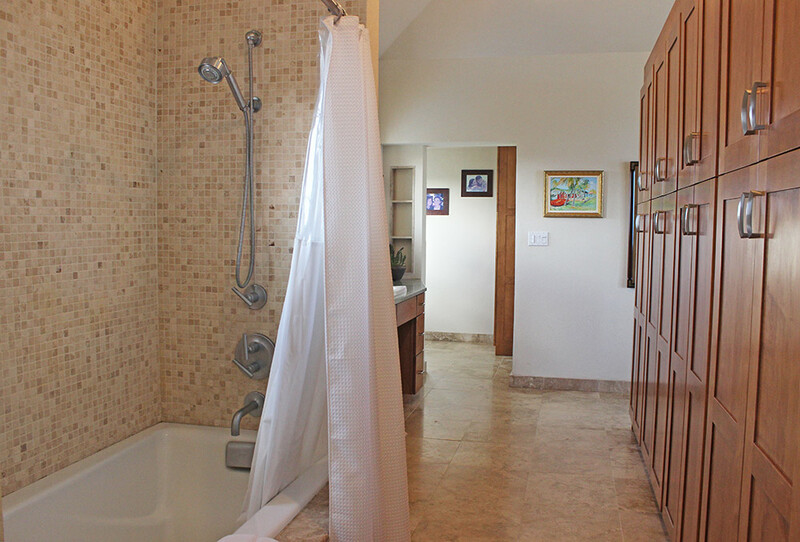 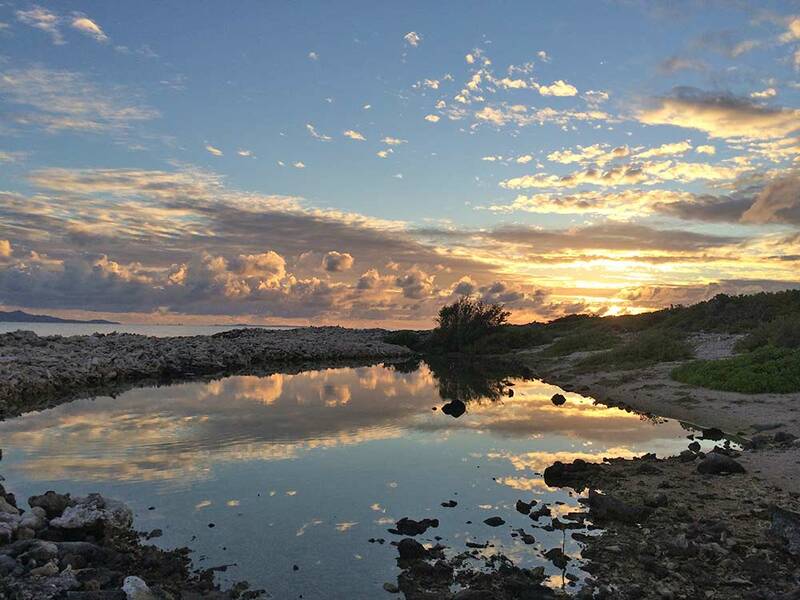 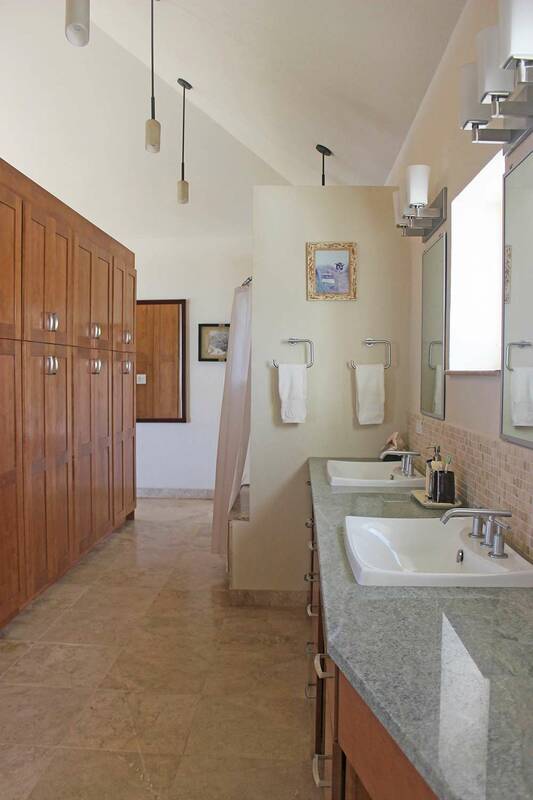 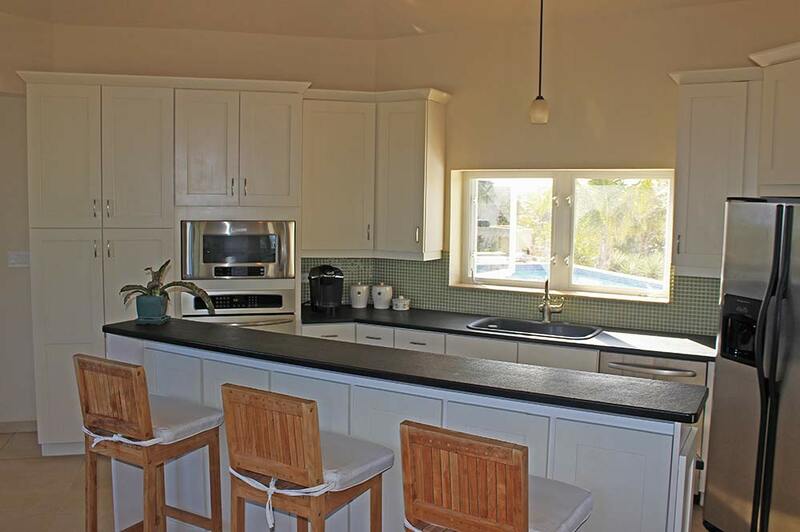 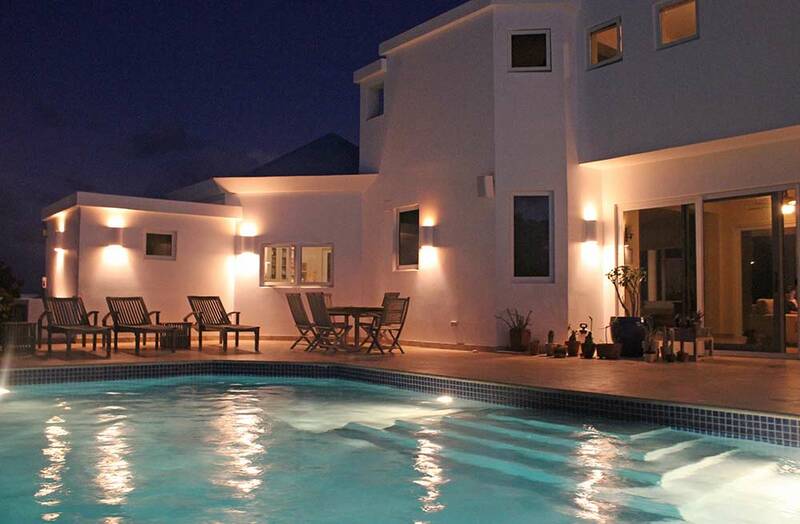 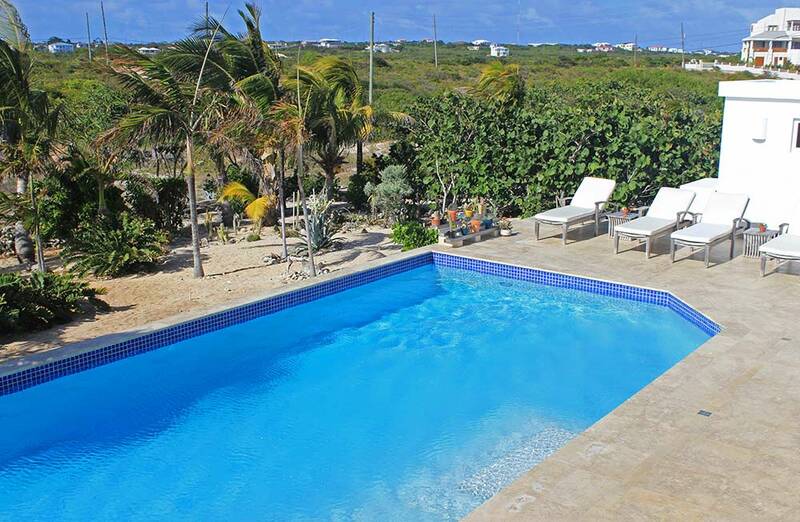 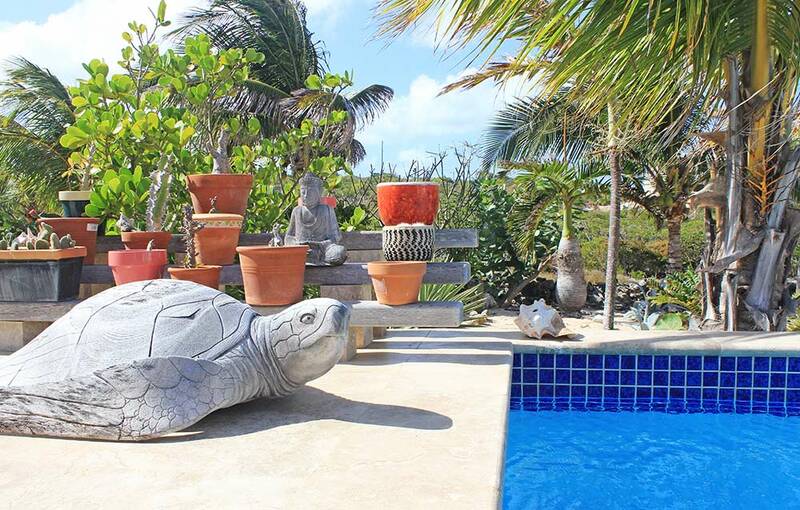 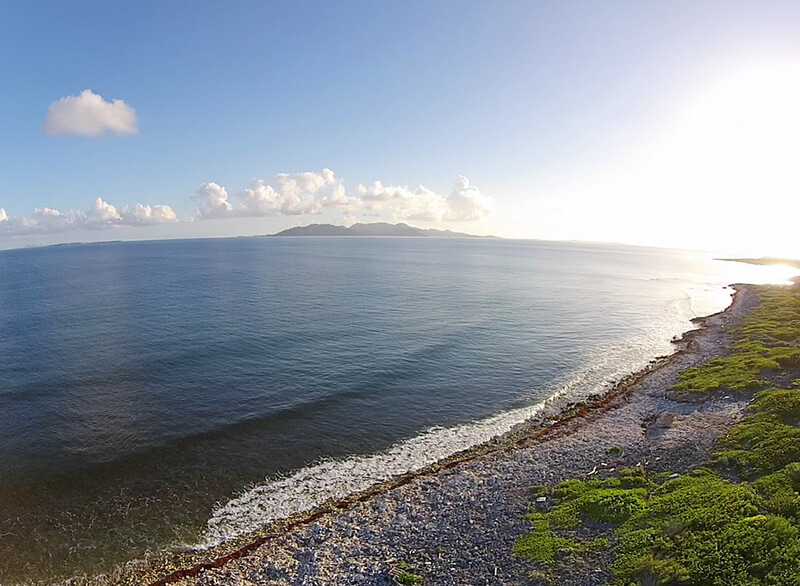 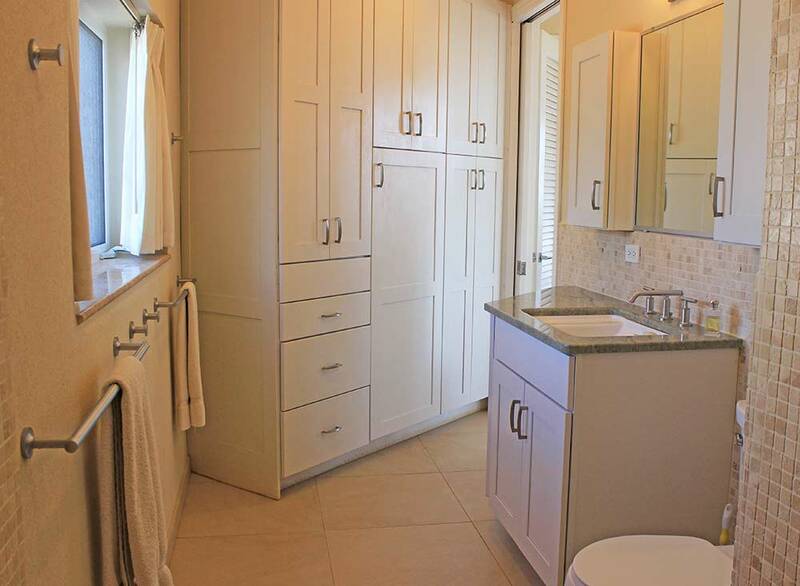 Lovingly built by original owner (click here for his journal), with no expense spared for quality and durability, Anguilla Beaches Villa has many rare-and-unique-to-island features, in addition to a host of best-in-class. 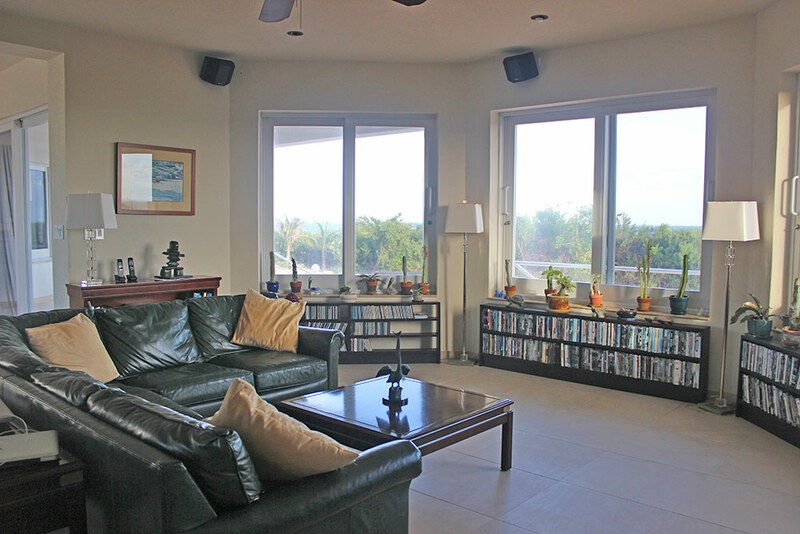 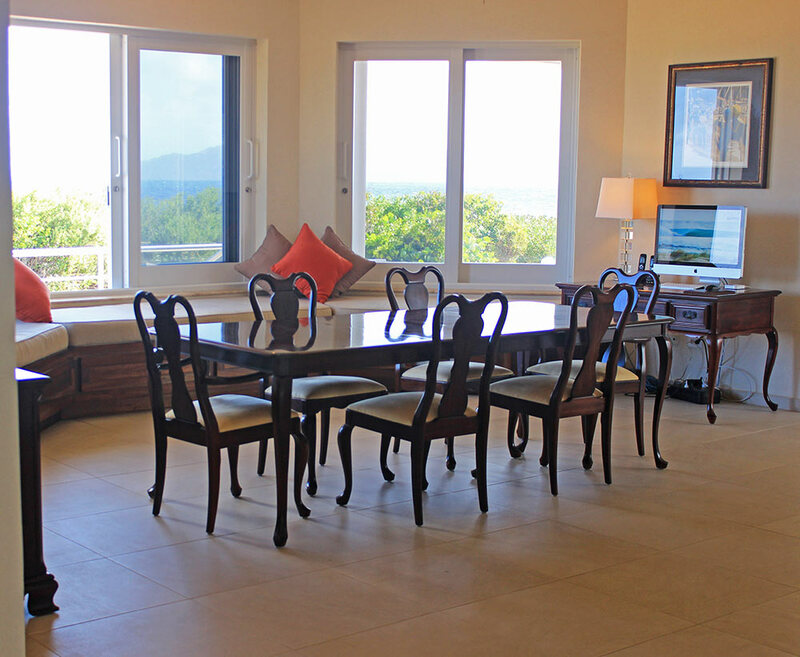 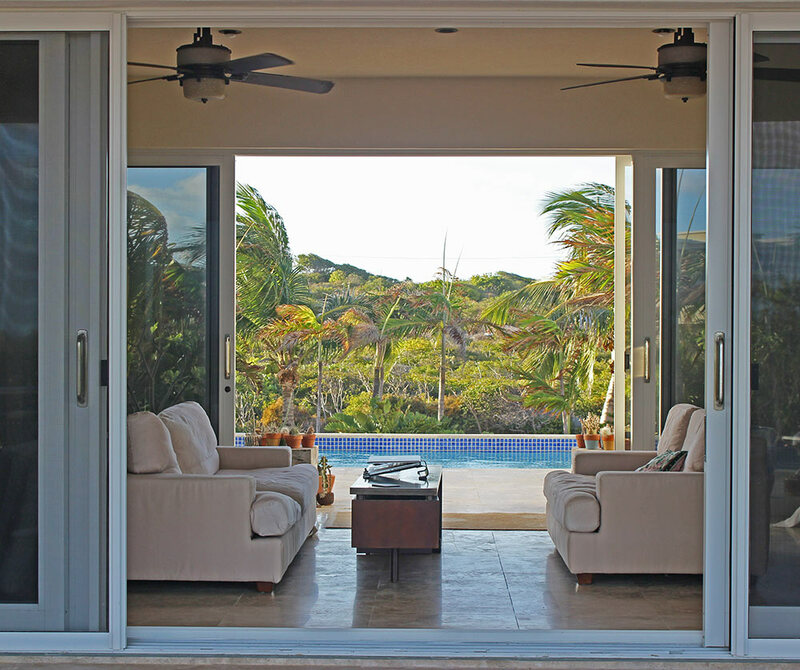 Highest-quality hurricane-proof windows and doors. 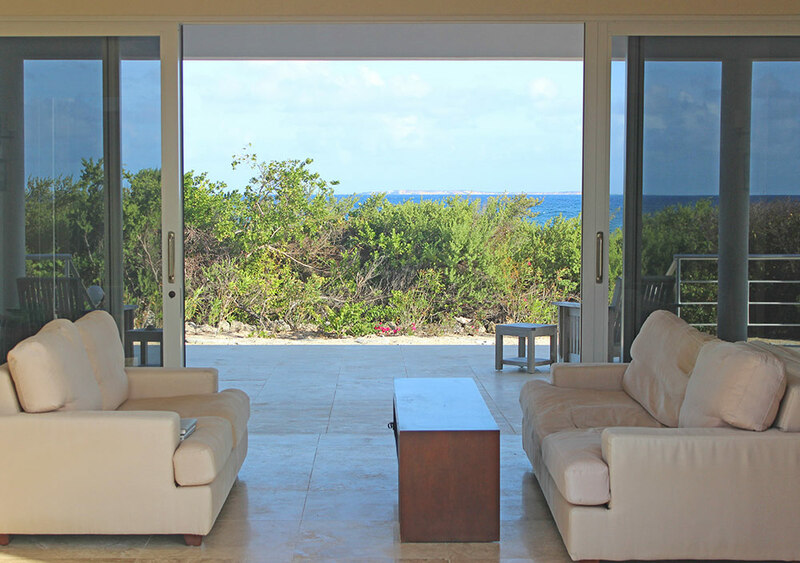 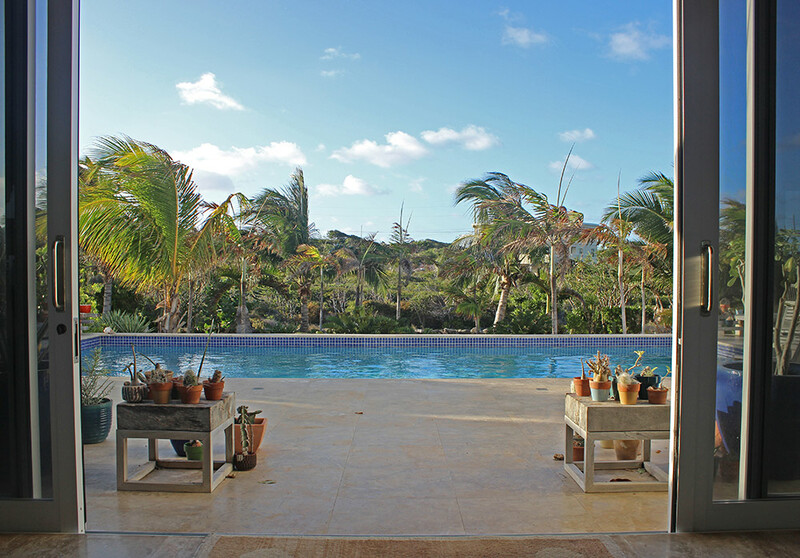 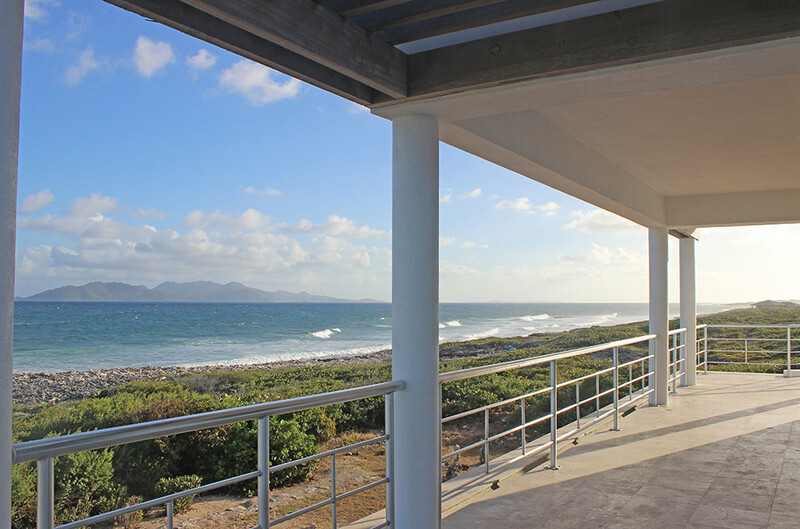 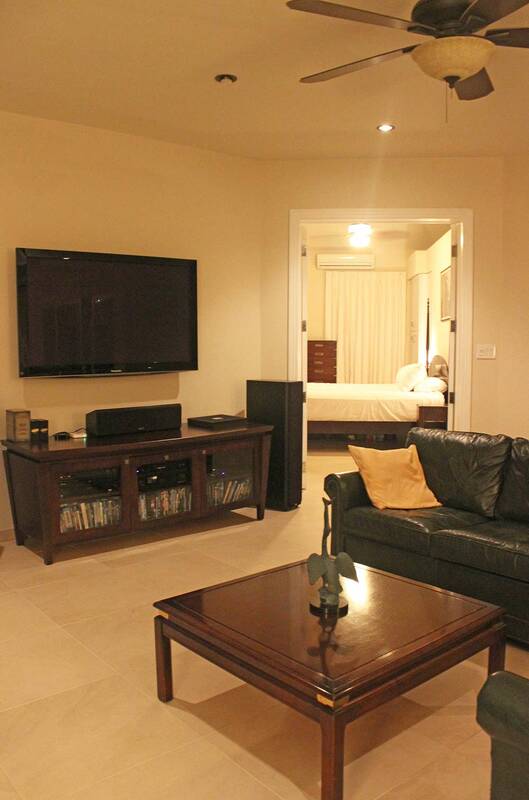 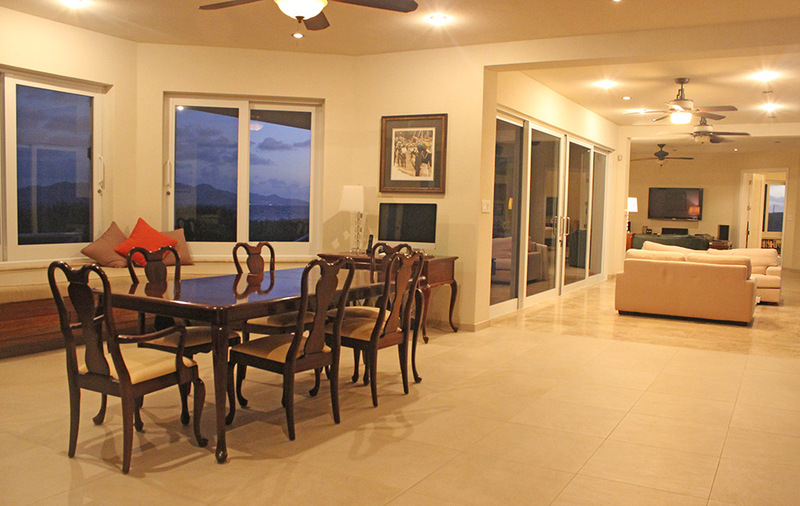 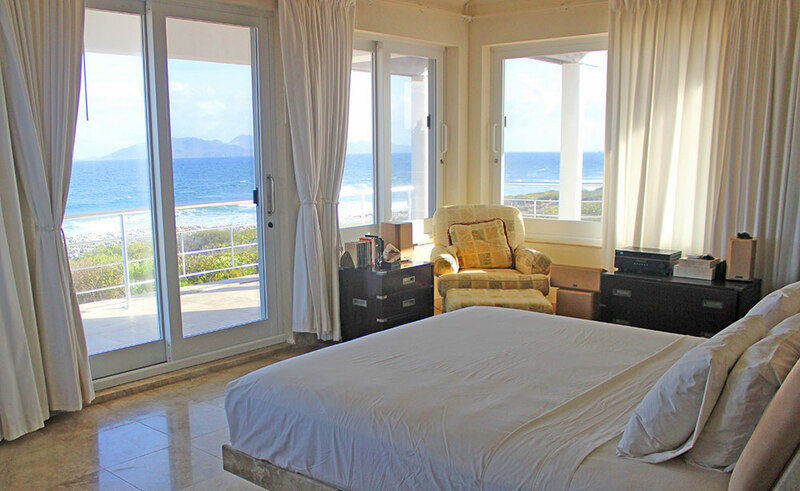 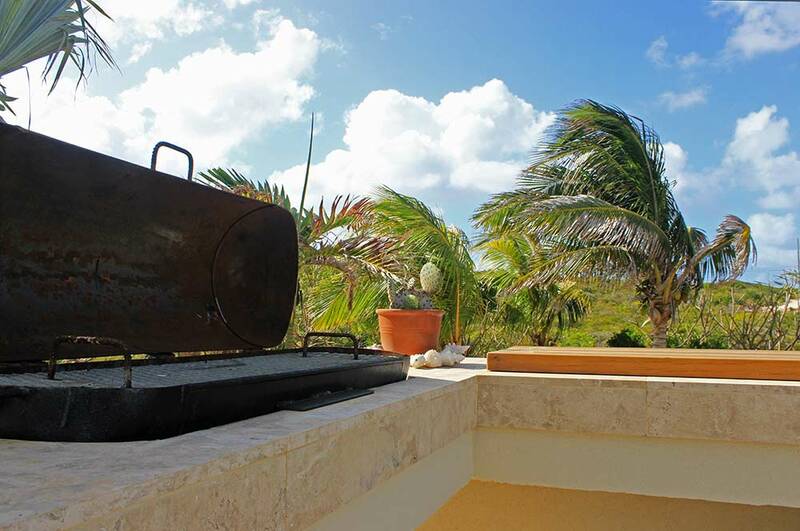 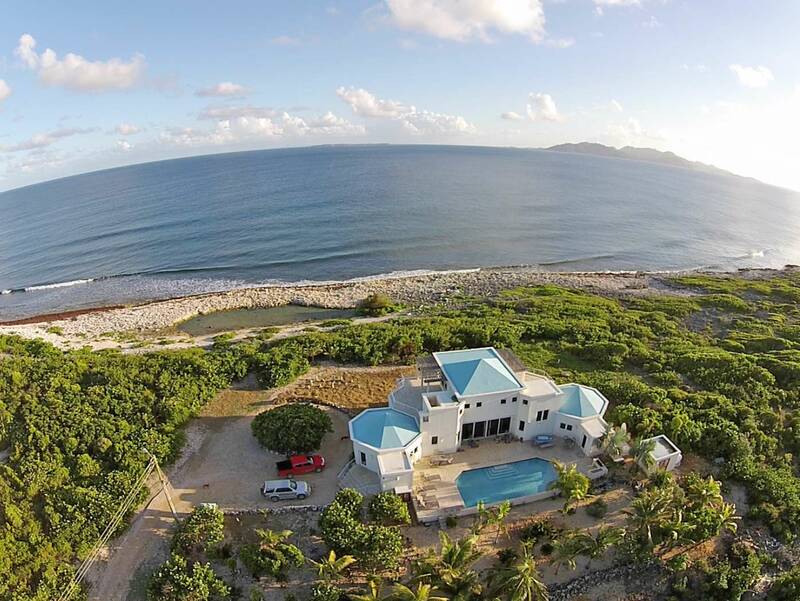 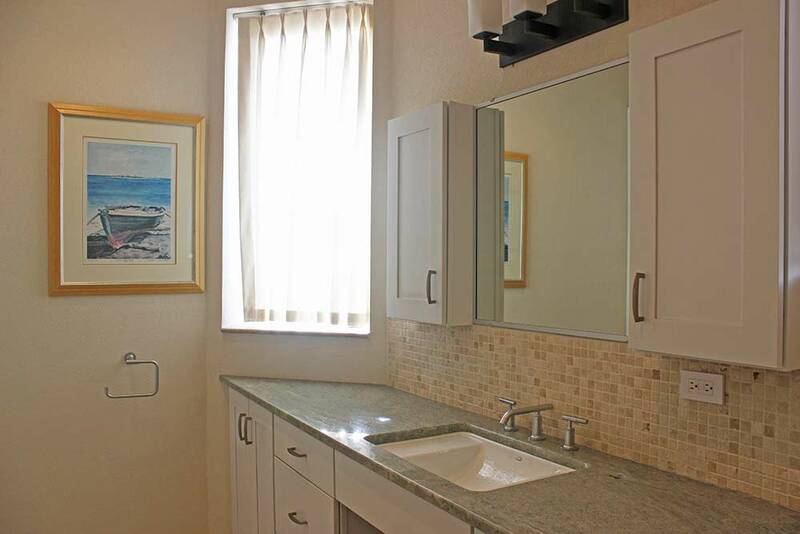 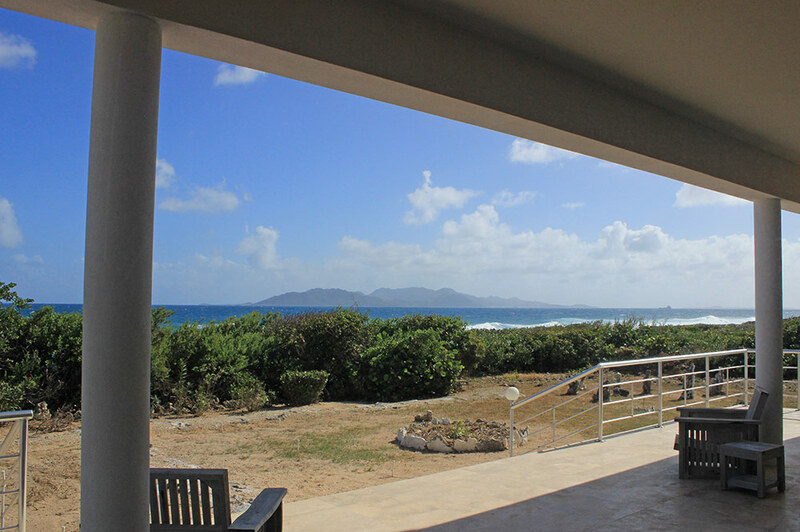 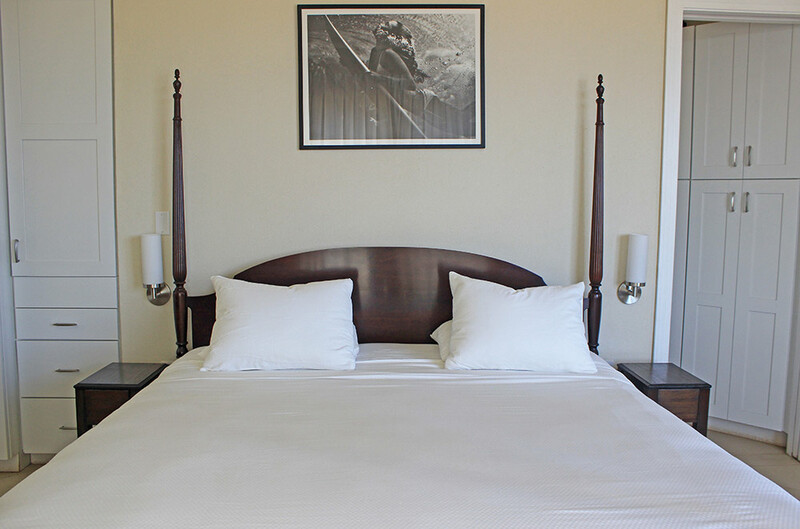 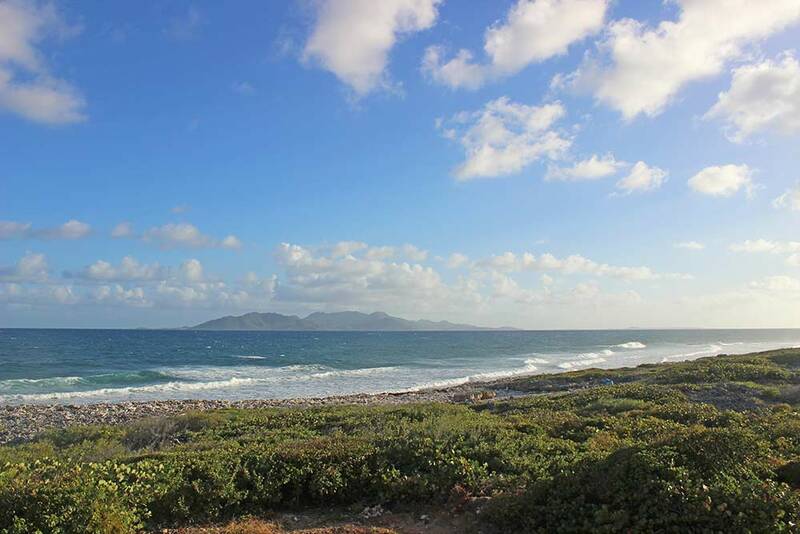 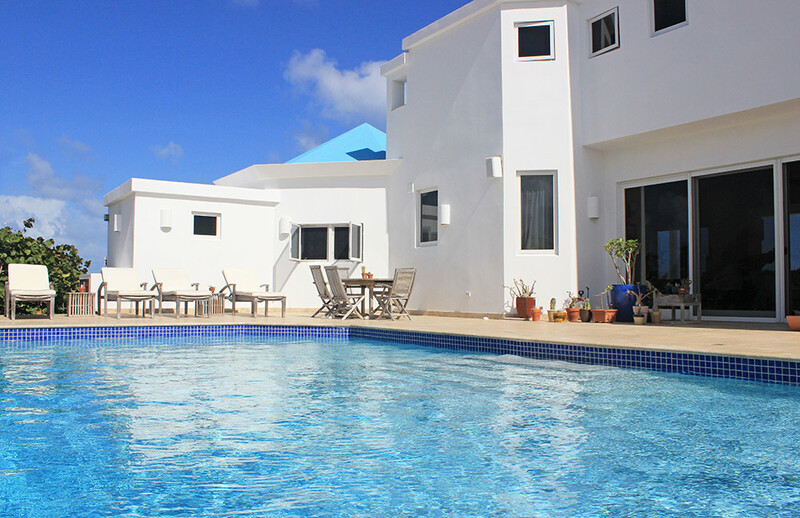 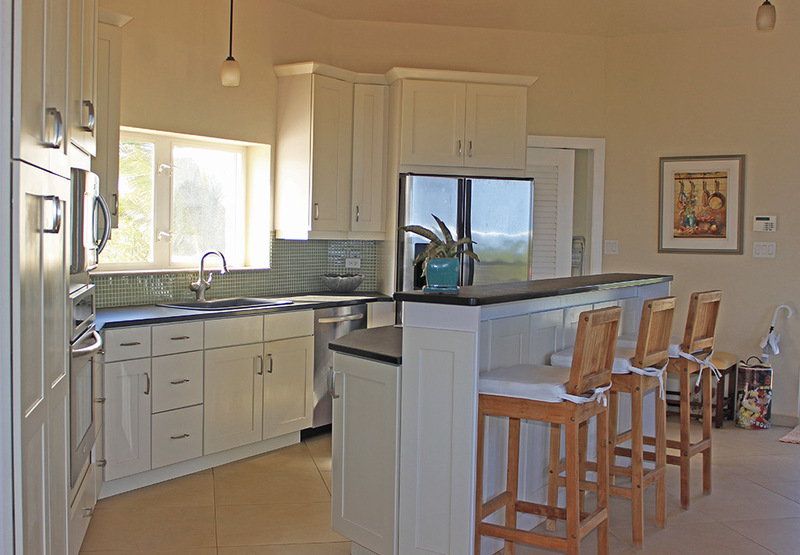 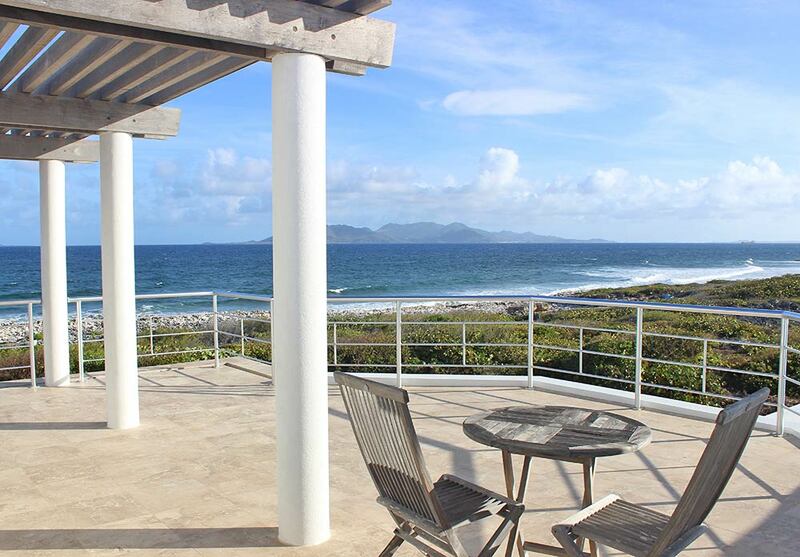 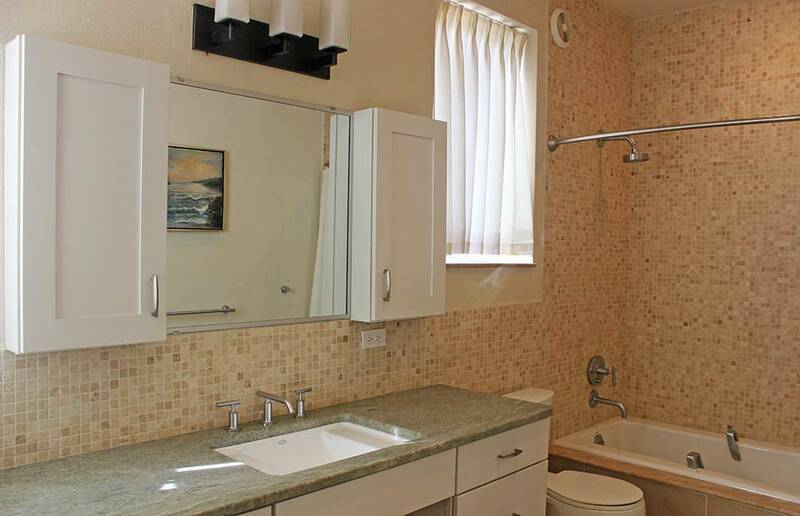 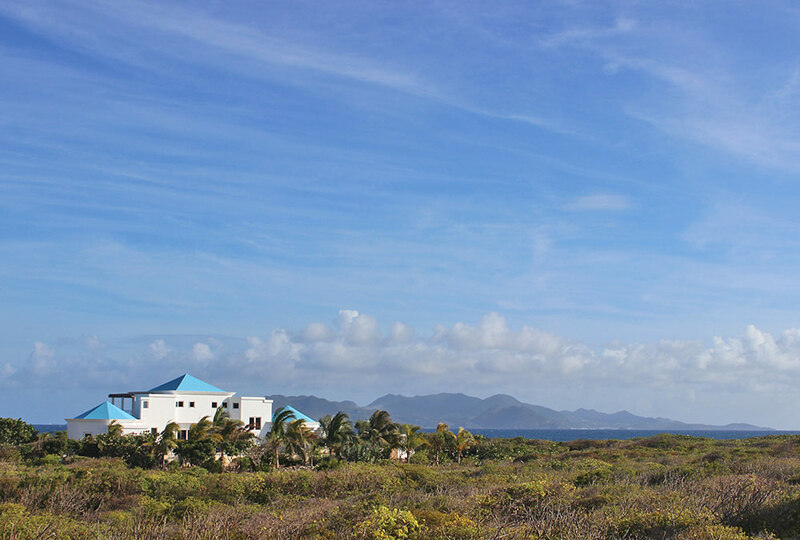 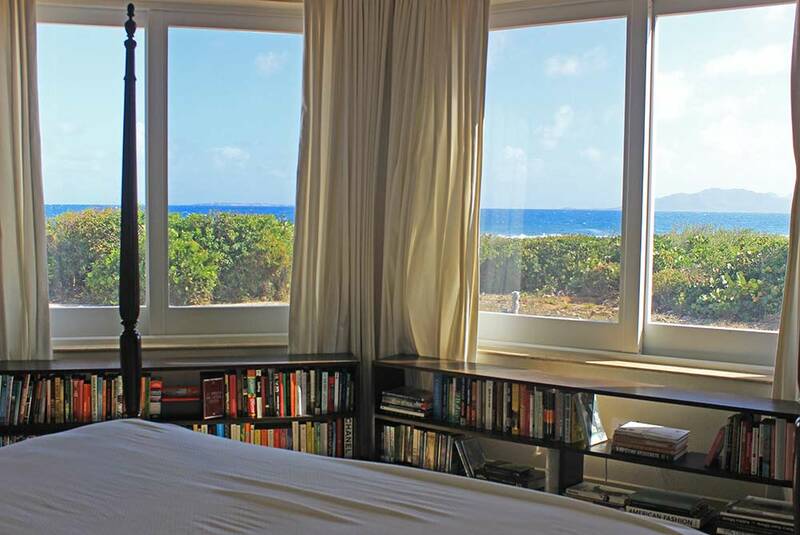 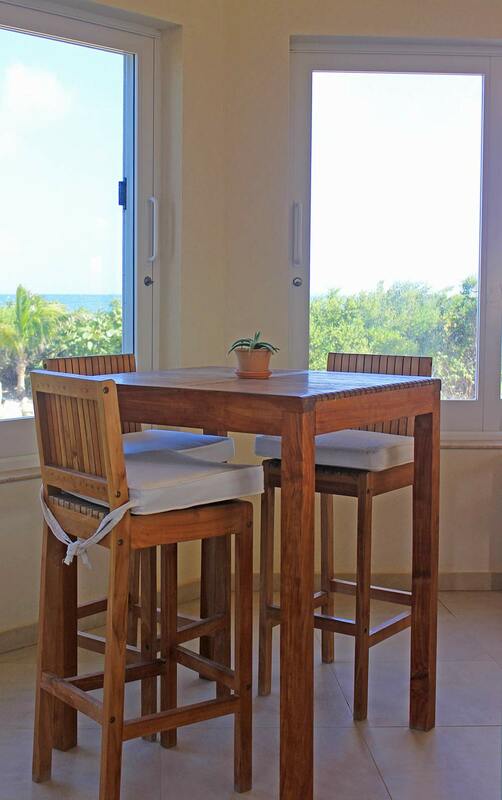 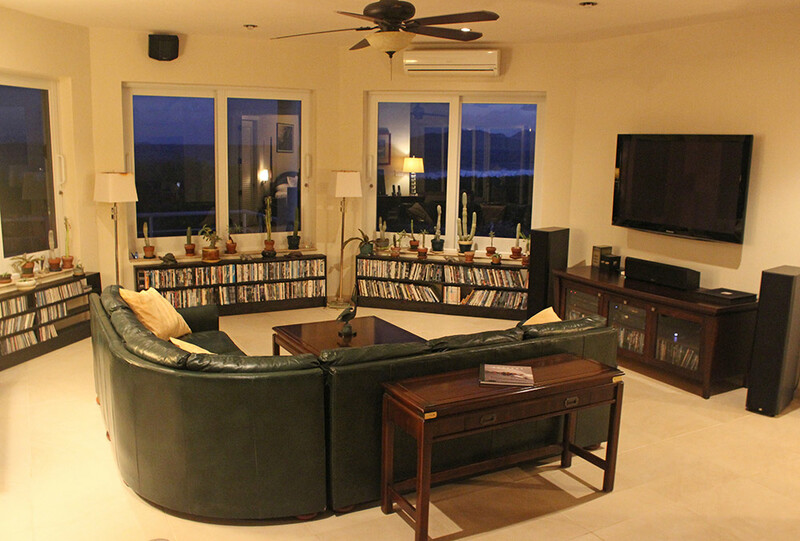 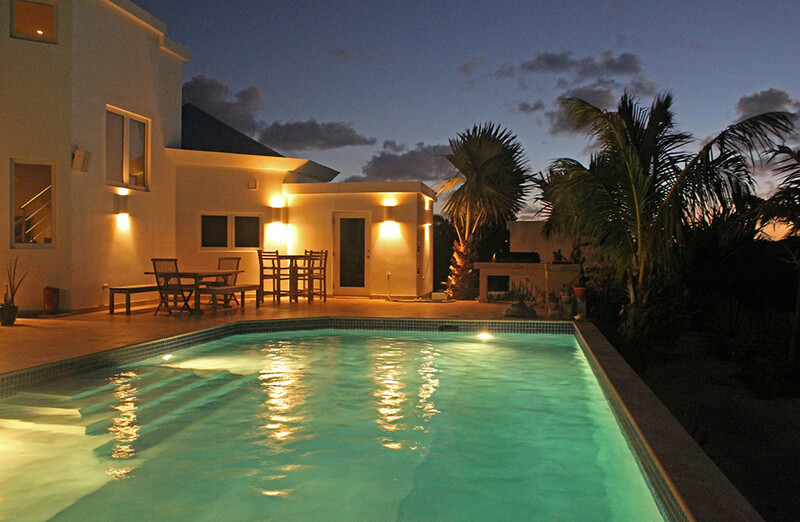 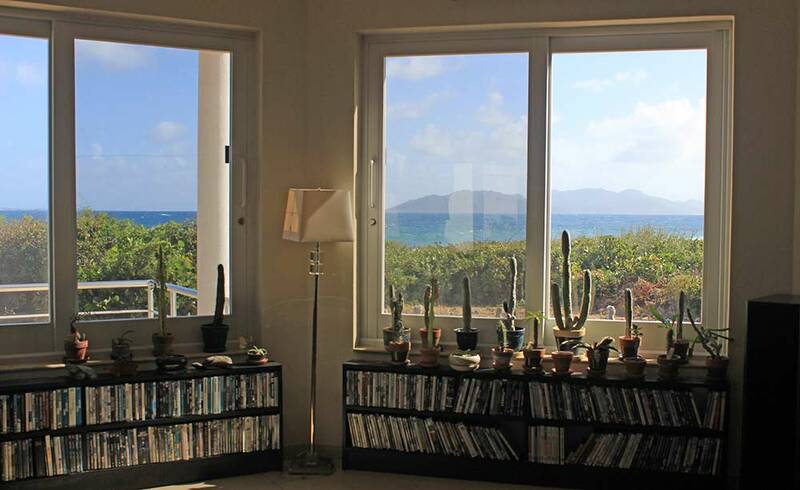 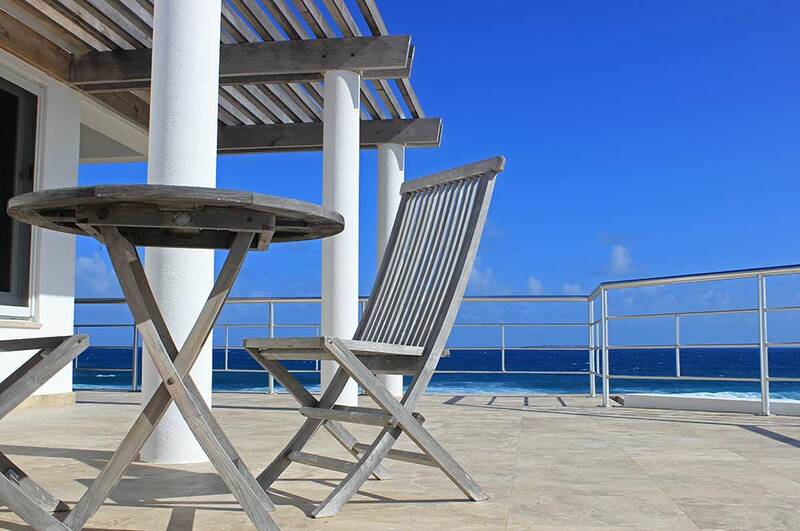 The only Anguilla villa not required by its insurance carrier to use hurricane shutters.